The Vichy Gingham Checked Shirt by Eden Park is a casual cotton shirt perfect for completing your weekend look. 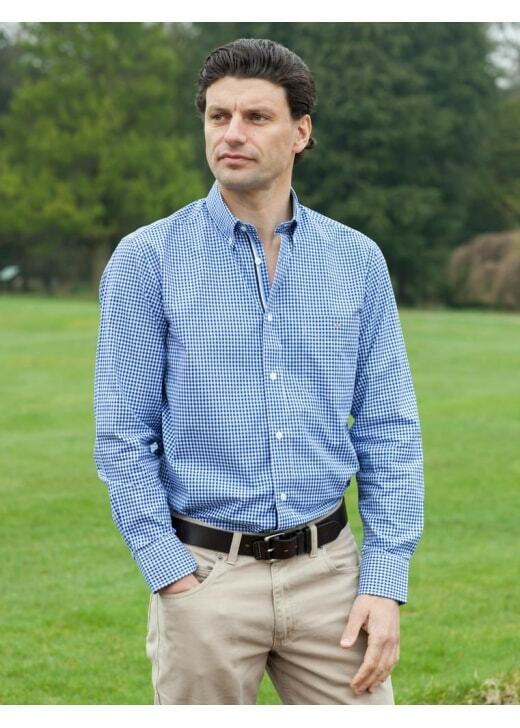 The Vichy Gingham Checked Shirt by Eden Park is a casual cotton shirt perfect for completing your weekend look. Designed with a vichy pattern and luxurious cotton, this shirt is oozing style and is the perfect piece to compliment any outfit.